With summer in full swing it’s nice to be able to give the kids a cold treat without loading them up on sugar. Not to mention it’s way more fun to be playing outside then spending a bunch of time inside the kitchen preparing food! 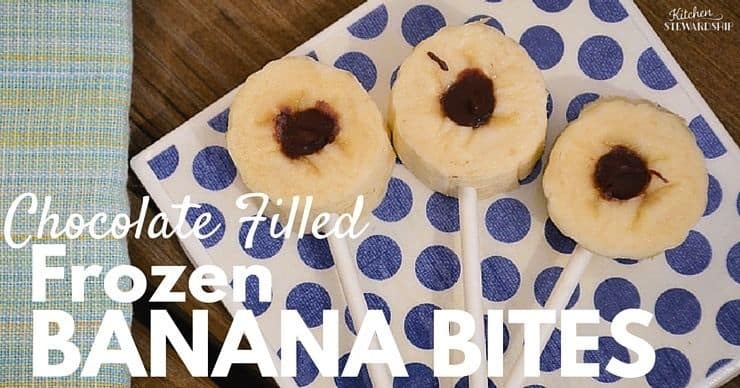 These frozen banana bites are fun to make and fun to eat. But so, so easy. Let your kids practice their knife skills by slicing the bananas. Then use a straw to make holes. Add a sucker stick or popsicle stick if you like and you’re halfway done with the preparation…and a three-year-old can be in charge! Frozen bananas are like dessert by themselves. They almost take on a creamy ice cream-like texture. Add a touch of chocolate for a real treat; simply pour melted chocolate in the hole. I use a kids’ medicine syringe for easy filling! Didn’t plan ahead? No problem. The chocolate hardens almost instantly, and the bananas freeze in about ten minutes. Prepare a batch before lunch and after lunch you’ve got a fun dessert. If you have a little one you can skip the chocolate. 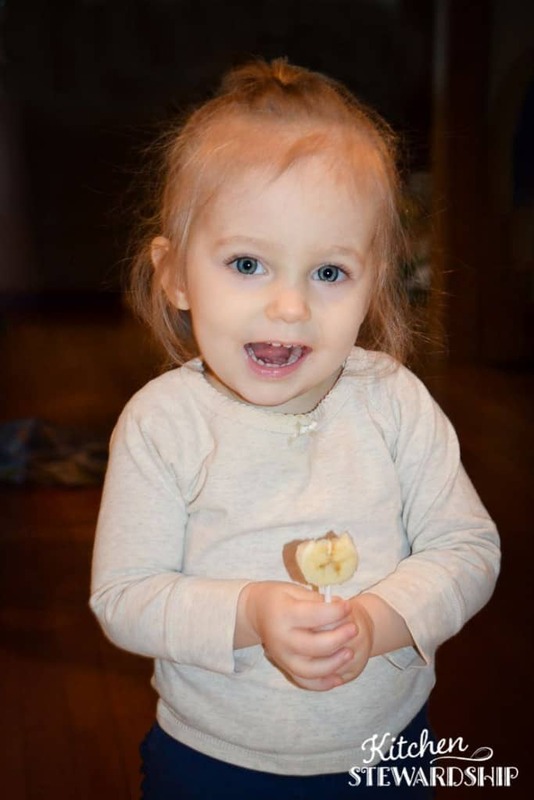 A frozen banana slice on a stick makes the perfect hot weather treat (or a great teether!). My one-year-old was certainly happy to help me on this project. A simple frozen dessert made with bananas and chocolate. Slice the bananas into 3/4-inch-thick rounds. Place them flat on a parchment lined baking sheet. Use a wide straw to make a hole in the middle of each banana slice. Slide a sucker or popsicle stick through the slice, bottom to top. Fill the holes with the melted chocolate (a syringe or small spoon works well), making sure to tap it down to the bottom. Place the baking sheet in the freezer until the bananas are frozen, 10 – 20 minutes. Place the bananas in a covered container and store in the freezer. 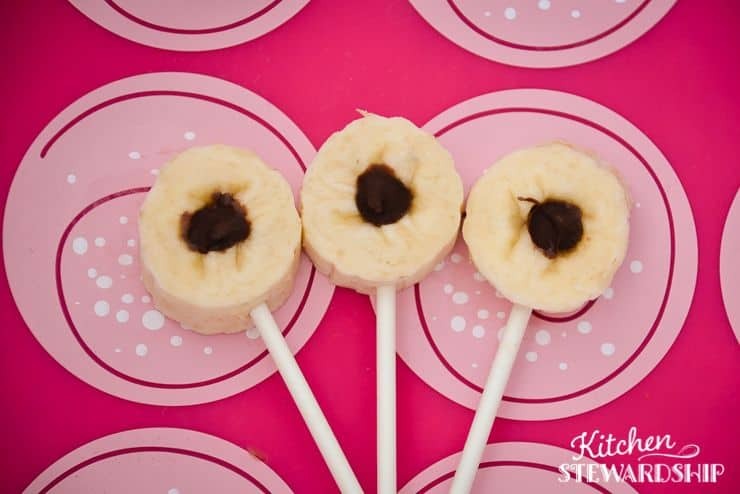 You can make the banana slices thicker for a larger treat. You can dip the frozen bananas into melted chocolate for an even more decadent treat. My favorite part about chocolate filled frozen banana bites is that they are allergen friendly. Well…mostly. My son is allergic to both bananas and cocoa. But those allergies aren’t as common. Just be sure to use dairy free chocolate chips if you have dairy allergies (this is the brand I use). Do you have any summer birthdays? 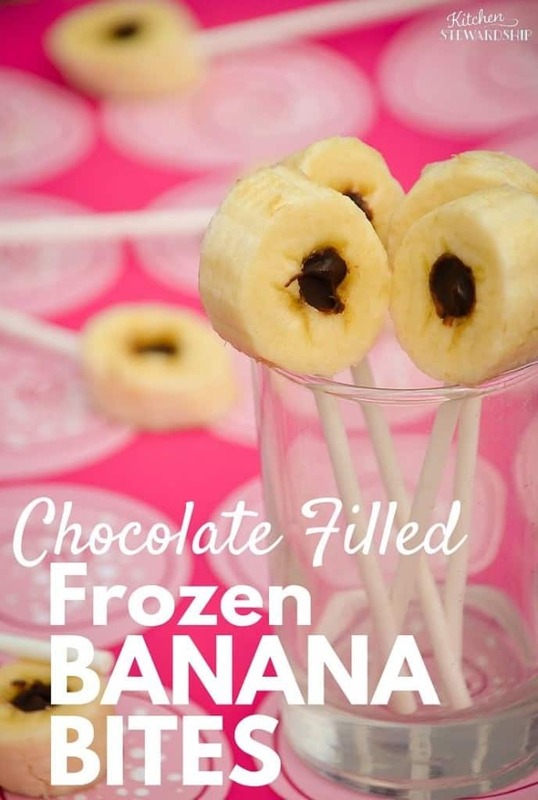 Frozen banana bites would make a great birthday treat. No need to worry about baking or decorating a cake. I like to keep my own container of banana bites in the freezer. One slice makes the perfect after dinner treat. And no sucker stick required for mom. As someone with a very limited diet due to my nursling’s allergies this feels like such an indulgence. Who knew something as simple as a frozen banana could taste like an extravagant dessert?! If you haven’t caught the FREE knife skills video lesson – it’ll give you a taste of the actual course materials. 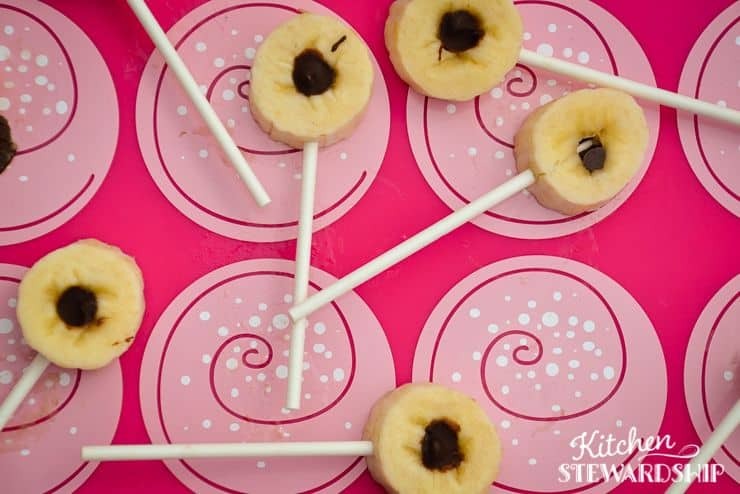 This is the perfect snack to make when you have bananas to use up. The riper the bananas, the sweeter the banana bites! You can make just a few or a whole bunch. Though I’d go for a whole bunch. Trust me on this one. And if you happen to have some melted chocolate leftover tell the kids they can go play while you “clean up” and dip a few extra banana slices in. You wouldn’t want it to go to waste! Or if you really melted a lot of extra chocolate try making some five minute salted honey chocolates. Just a few more minutes in the kitchen and you’ll have two allergen friendly treats! 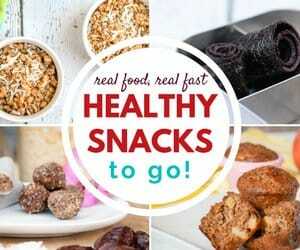 Looking for that perfect treat that will keep your kids satisfied without breaking the sugar bank? 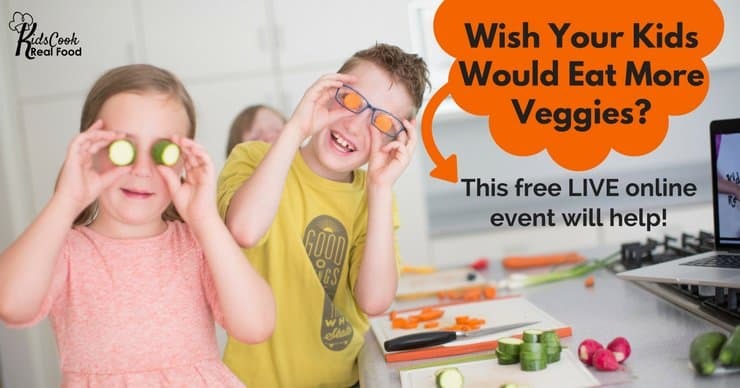 Get them in the kitchen to practice their skills while making a delicious frozen snack. It’s a win for everyone.